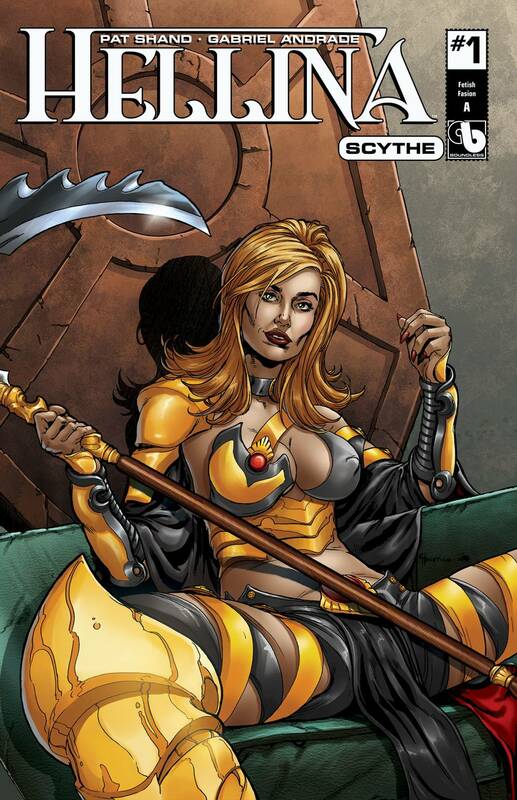 Seething hot leather and fetish fashion is at the forefront in this unforgettable series of Hellina: Scythe covers! Cheesecake artist extraordinaire Christian Zanier delivers the goods in this extremely limited set that is guaranteed to heat up your comic book collection! Limited to 250 sets.